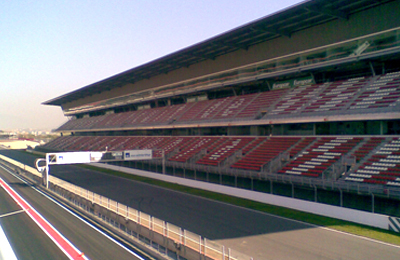 The Circuit de Catalunya in Barcelona/ Spain is the official race track hosting the Formula 1 and the MotoGP events. 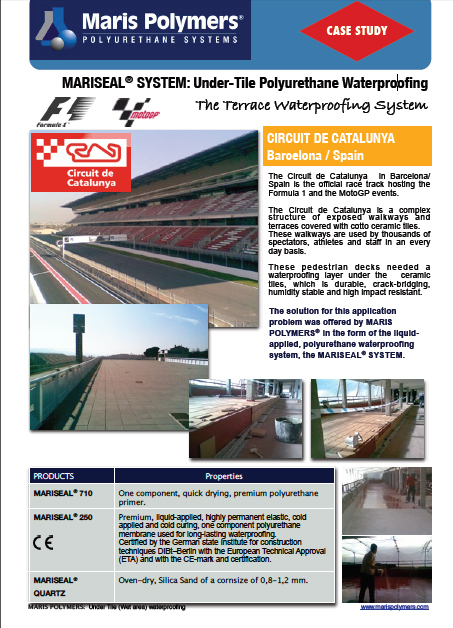 The Circuit de Catalunya is a complex structure of exposed walkways and terraces covered with cotto ceramic tiles. 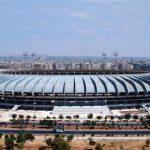 These walkways are used by thousands of spectators, athletes and staff in an every day basis. 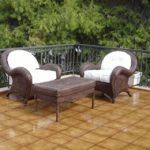 These pedestrian decks needed a waterproofing layer under the ceramic tiles, which is durable, crack-bridging, humidity stable and high impact resistant.